Parents usually can’t get enough of their extreme excitement to witness their child’s first day of school. Tons of preparation should be met starting from finding the perfect school to buying things that he/she needs for the entire school year. And one of the things that mommies and daddies must not forget is to equip their kids with daily hygiene essentials, whether they go indoors or outdoors. With the dry and humid season that we have in present, expect that they will have a lot of sweaty and ‘amoy-araw’ chronicles, especially with the opening of classes. Of course, we wouldn’t want our kids and younger sibs to be in that everyday situation on their first school year, right? That’s why we’ve prepared these 4 helpful back-to-school tips that you can follow to keep them smelling fresh and clean all day: 1. Give them a fresh and gentle spritz of Belo Baby Colognes. One best way to boost up their confidence on their first day of school is to make them smell good by spraying them some sweet and cooling scentsations of Belo Baby Colognes. It comes in three scents -- Sweet Snuggles, Cool Drizzle, and Citrus Cheer -- that will not only help them to smell fresh and clean, but also to take good care of their soft, beautiful skin as it has the moisturizing and soothing ingredients of glycerin and chamomile. 2. 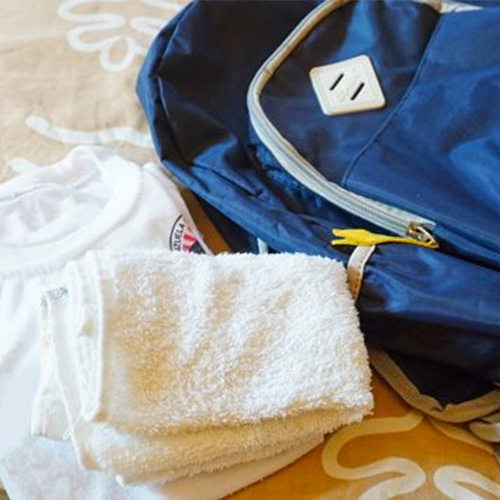 Pack small towels and extra clothes in their school bag. With their energetic and active lifestyle, you’ll never know what sort of on-the-spot school activities he/she will get involved to. A small towel and an extra shirt will do to wipe off dirt on their face, and to keep their body dry and free from excessive sweat after playtime. 3. Always have them bring a bottle of water to keep them refreshed and hydrated. 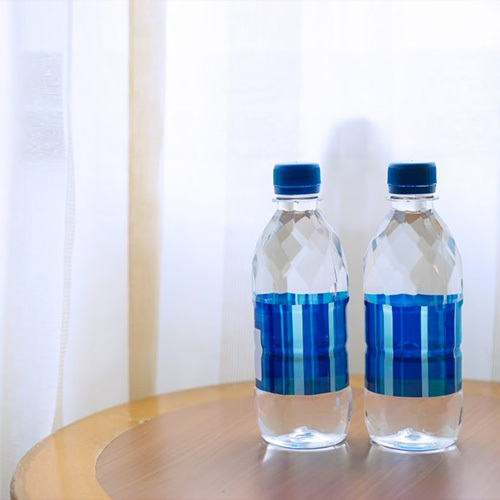 Studies show that drinking water can help reduce body odor as it flushes out body toxins that cause odor. This universal remedy will also help replenish the water they released through sweat for their developing body organs to function and for a more refreshed and hydrated feeling all day. 4. Properly wash clothes on a regular basis. Proper washing of clothes is always a thing when it comes to removing locked up odor, sweat, and stains. 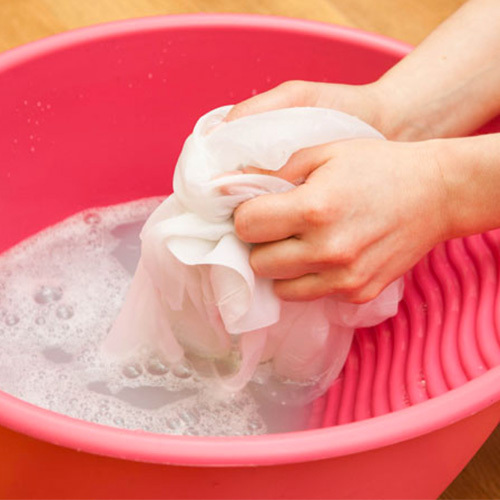 Diligently soak your kid’s sweaty clothes to a mild detergent, leave it for an hour to easily wash away odor and impurities from the fabric, and hang them dry. And don’t worry, these hypoallergenic and dermatologist-tested colognes are safe to use as they are all made with the Belo Baby Guarantee -- carefully formulated without harmful ingredients such as parabens, phthalates, and coloring agents. Definitely the perfect go-to essential not only for your kids, but also for the whole family! You can grab and try all these three for FREE here. Start the ‘school month’ right with these fresh and helpful hacks for your kids, and they’ll surely ace the school year with blazing confidence and personality!